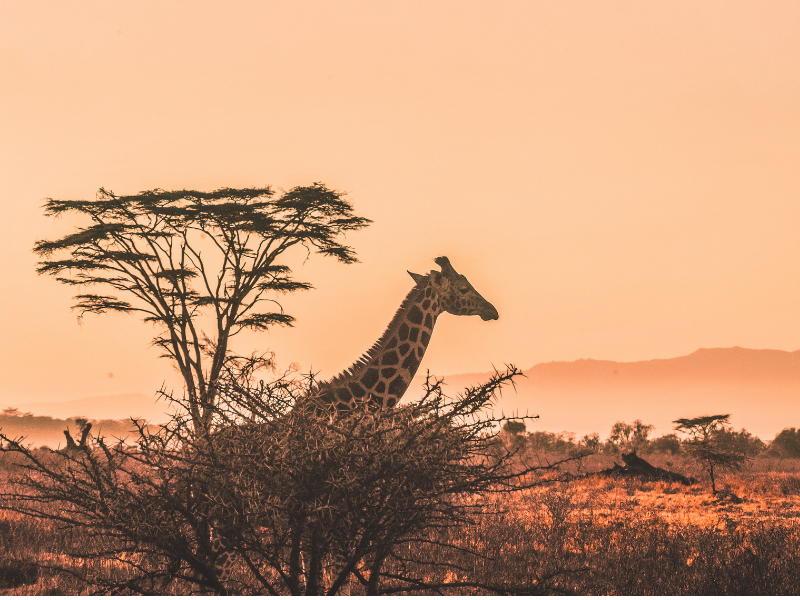 If you’ve given up all hope of finding a cheap overseas holiday from South Africa then worry not as we’ve gone in search of rand friendly overseas destinations where you won’t be doing multiplications in your head all holiday. Whether you’re looking for a holiday in Europe, Asia or Africa, Travelstart is here to fire up that wanderlust. Please note: Prices on this page are to be used as a guide only and were available at the time of publication based on return flights from Johannesburg (unless otherwise stated) for 6 months in advance. Europe doesn’t have to equal expensive. 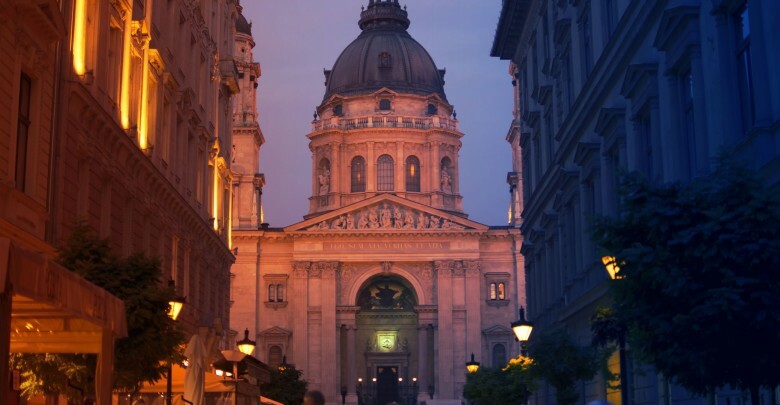 Beautiful Budapest’s cobbled streets and old-world charm make the Schengen visa well worth it. Also, there’s none of this R160 for a glass of wine business, a local 500ml draught beer costs R20.50 and a cappuccino R22.60. Not bad at all. Plus you can wander the streets discovering architectural gems including one of the largest synagogues in the world and one of the oldest ever underground railway systems. You’re looking at about R8900 for a return flight from Johannesburg booked 6 months in advance. As European destinations go Budapest is definitely a winner. Find cheap flights to Budapest! 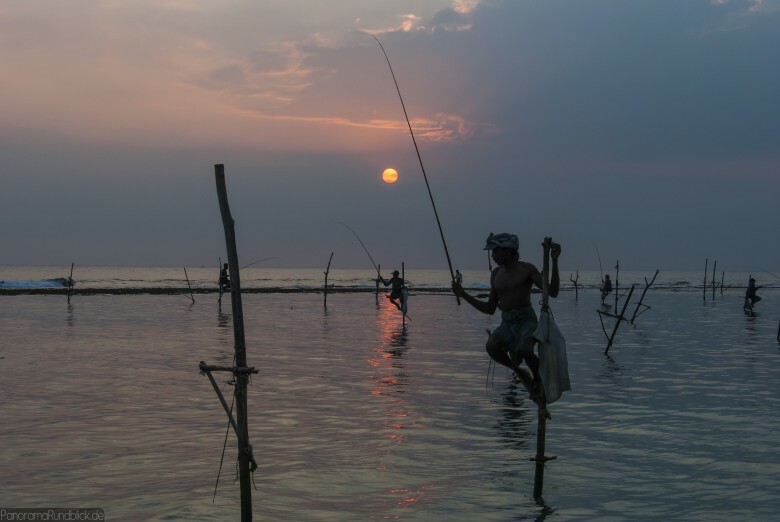 Sri Lanka is a rich and textured country teeming with wild animals, hill-top temples and arguably the best food in the world – an inexpensive street food meal costs R33, a soda costs R8 and a local beer R22. A return ticket costs around R8300 from Johannesburg. Sound tempting? Find cheap flights to Colombo! The “Paris of the East” offers travelers a new experience of Europe. Inexpensive street food and a fascinating 21st-century art scene, 17th and 18th-century Byzantine churches tucked away on narrow streets plus the gorgeous Cișmigiu Gardens will delight and inspire. R1091 for the visa (60 euros), around R8000 return for a flight booked in 6 months time from Johannesburg, R24.33 for a 500ml local beer and R30 for a cappuccino. Art lovers should visit the Zorzini Gallery, the H’art Gallery, and Anaid and the Galateca gallery. 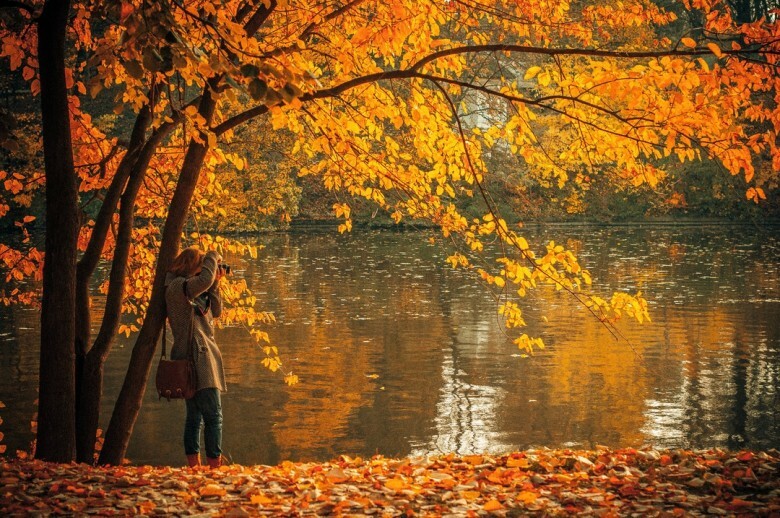 Find cheap flights to Bucharest! 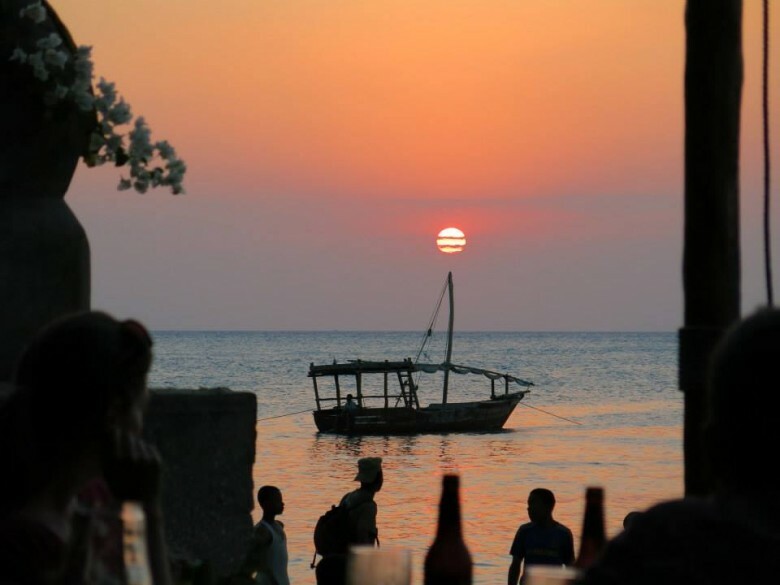 With regular Mango and Fastjet flights you’ll find getting to Zanzibar sweet and simple. R5400 return and often you can get great last minute deals. Local beers cost R19 for a draught and a cappuccino is a bit pricier at R32. 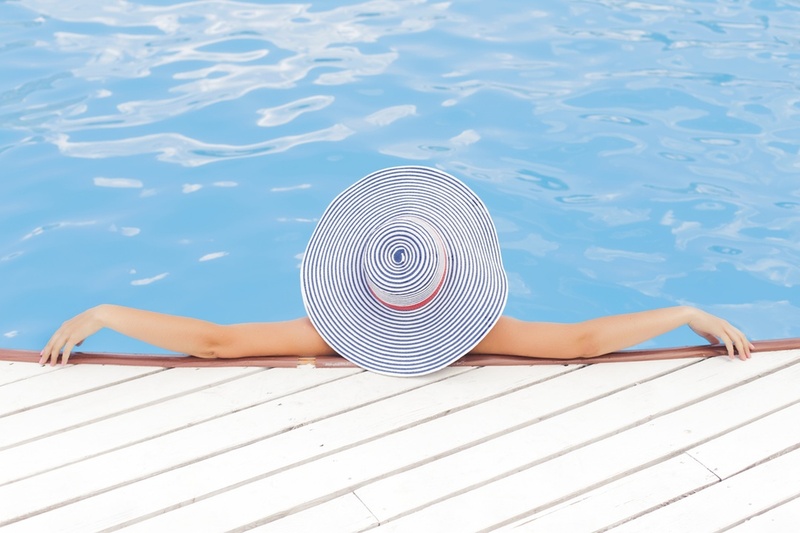 Stick to the tasty local curries and your holiday will be cheap, cheerful and rand-stress-free. 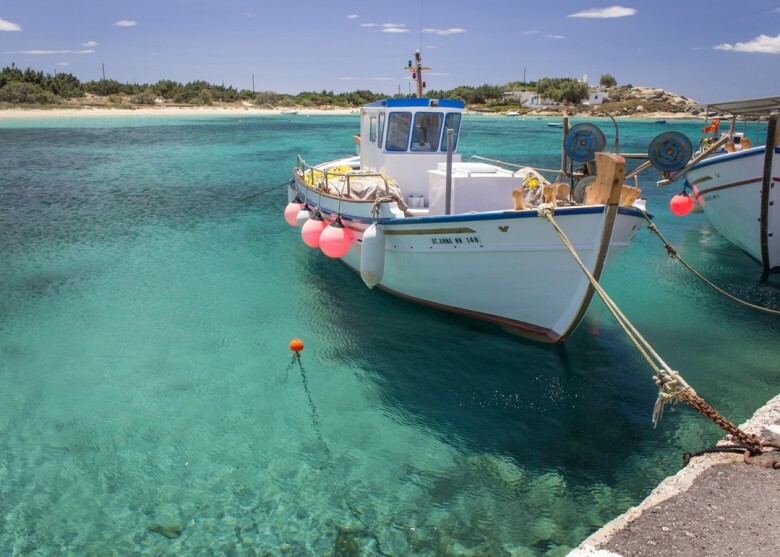 R8400 return Johannesburg/Athens makes idyllic Greece a budget-destination highlight. Beers and cappuccinos are pricier (more than double) but Airbnb (at R300 a night) and cooking in supermarkets is comparative to the cost of living in SA. Greece can be very affordable if you do it the right way. Find cheap flights to Greece! At around the 10 grand mark for return tickets, you might consider Croatia to be rather pricey. R27 a cappuccino and R40 a beer is livable if you count the wildly beautiful coastline, unreal blue water and crumbling castles of Khaleesi fame. This is an outdoor-lovers dream destination and fortunately, swimming and hiking are free. Find cheap flights to Dubrovnik! 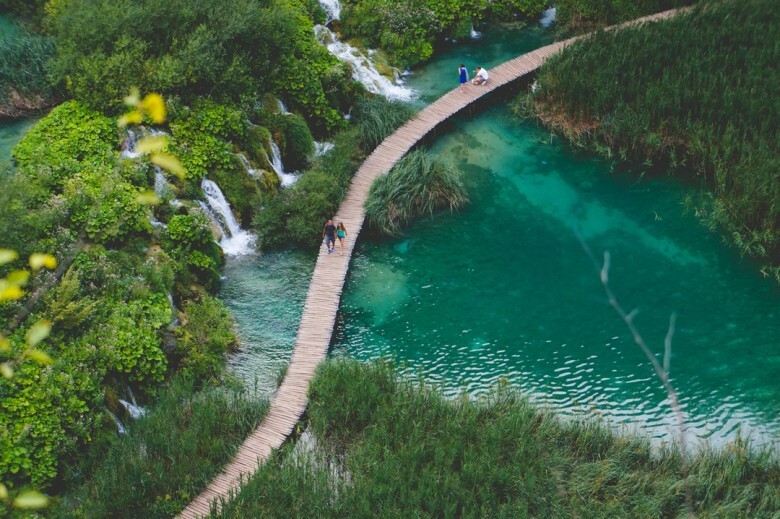 Planning a Croatia holiday? Here’s what you need to know before you go! Happily, there are excellent and highly affordable holiday packages to Thailand and also endless routes you can discover on your own. 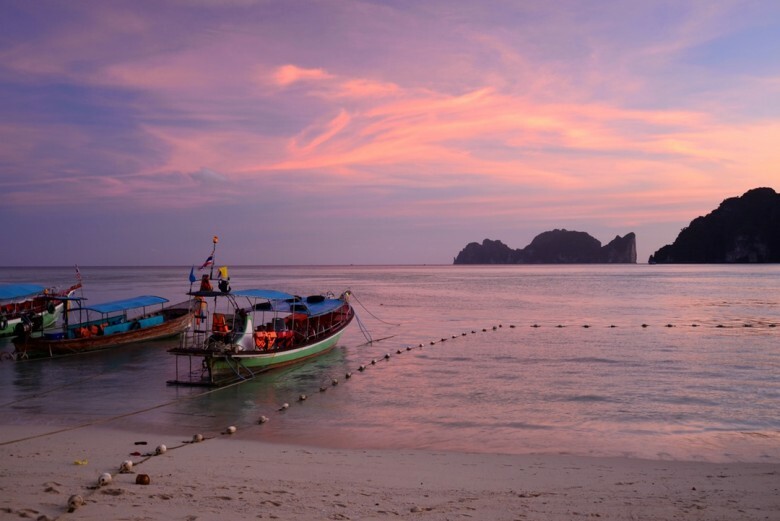 Diving on Koh Tao, for instance, is a lesser-known island-destination. R27 will get you a local beer or some authentic street food like spicy papaya salad or a delicious Thai green curry with rice. R8300 return from Johannesburg. Find cheap flights to Bangkok! Flights to California getting to be hair-raising? Lose yourself in Europe’s San Francisco. Wander charming cobbled streets, pause for breath at steep miradouros, hop on a tram and marvel at beautiful old buildings then stop in for a flaky pastry and traditional espresso. R23 a cappuccino, R27 a local beer. R9500 return from Johannesburg. Find cheap flights to Lisbon! Visit Ankhor Wat at dawn and be captivated by the unbelievably intricate stonework and other-worldly sculptures. 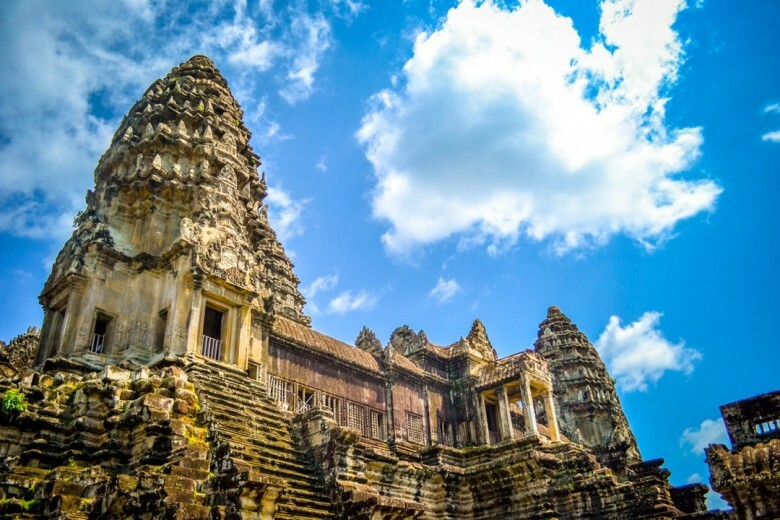 Cambodia has been through so much yet the warm people and the buzzing scene in Pnom Penh will uplift you and the untouched islands in the South are a real treat. R40 for a meal, R20 for a local draught, cappuccinos are pricier at R39. Around R8800 for return flights from Johannesburg. Find cheap flights to Cambodia! Experience magical Halong Bay on a traditional Vietnamese junk then take on zest-filled Hanoi on two wheels. Sound good? Around R8900 return from Johannesburg. It’s an incredible R12.33 for a draught of local beer! You can eat a meal in an inexpensive restaurant for R29 and cappuccinos go for R27 a cup. 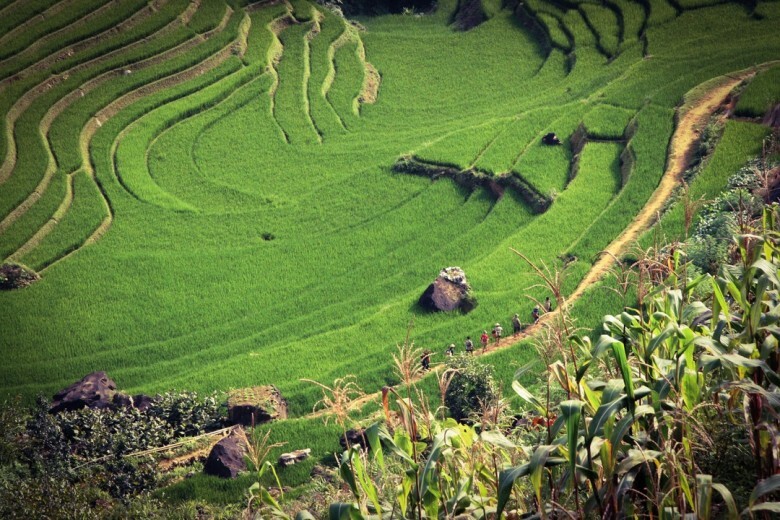 Find cheap flights to Vietnam! Both ancient and futuristic, India is bursting with life. Sacred cows in the streets and a world-class tech industry collide in a phantasmagoric delight for the visitor. Visit India from R5400 return if booked half a year in advance (Johannesburg to Mumbai return). R17 a cappuccino, R26 a local beer and R32 for an inexpensive meal make this an ideal budget destination. 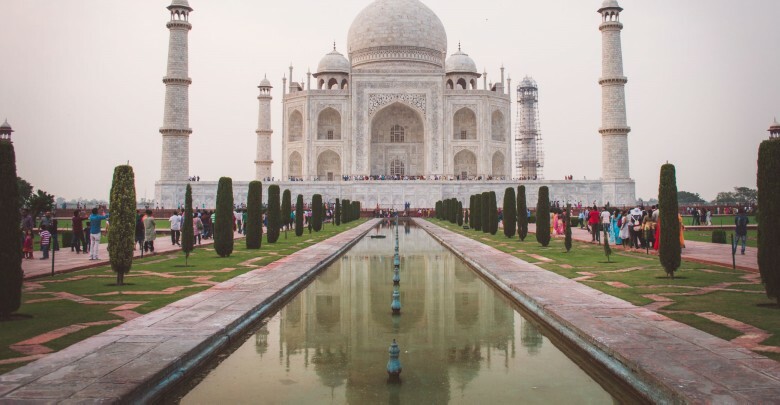 Find cheap flights to India! Direct flights to Istanbul from Durban- yes please! Durbanites will be thrilled with direct flights to Istanbul from R6200 return! Istanbul is where two mighty continents meet, a city of enticing food and bustling quarters just waiting to be discovered. Food is pricier in Istanbul, and since the majority of the population don’t drink, tea is the cheapest and most delicious beverage. A cappuccino costs R37 and a soda R13,50. Find cheap flights to Istanbul! The country with gold-spired stupa topped mountains, restorative Inle lake and bejewelled pagodas by the sea is flooding with visitors. A little pricier from around R11200 a ticket, Myanmar is a tremendously exciting travel destination. Once you’re there it’s very cheap and it is also worth looking into flying to Bangkok then taking a budget AirAsia flight across to Yangon. R19,50 will get you a local draught though cappuccinos are scarce in this part of the world so better to sit down to a fried pastry and sweet tea on the street for next to nothing. Find cheap flights to Myanmar! The country once known as the land of a million elephants is now a land of quiet temples, steep green hills and the lazy Mekong river. 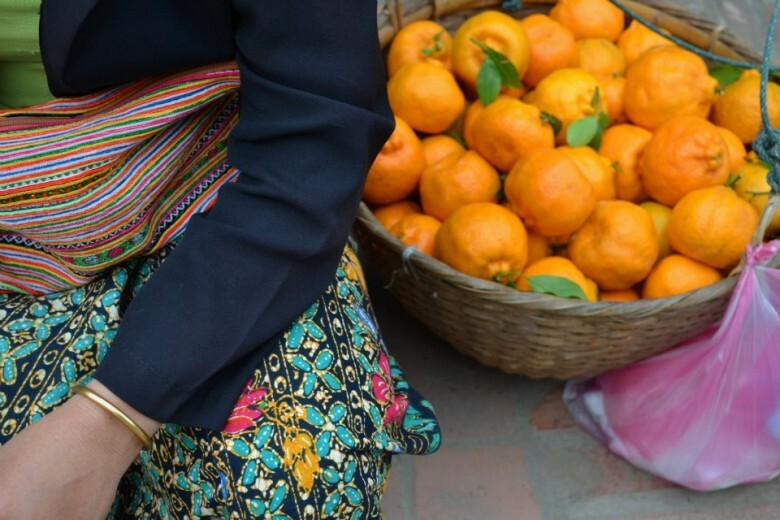 Laos survived terrible bombing by the US during the Vietnam war but is now beginning to prosper thanks to Chinese investment, infrastructure and a steady stream of impressed international visitors. 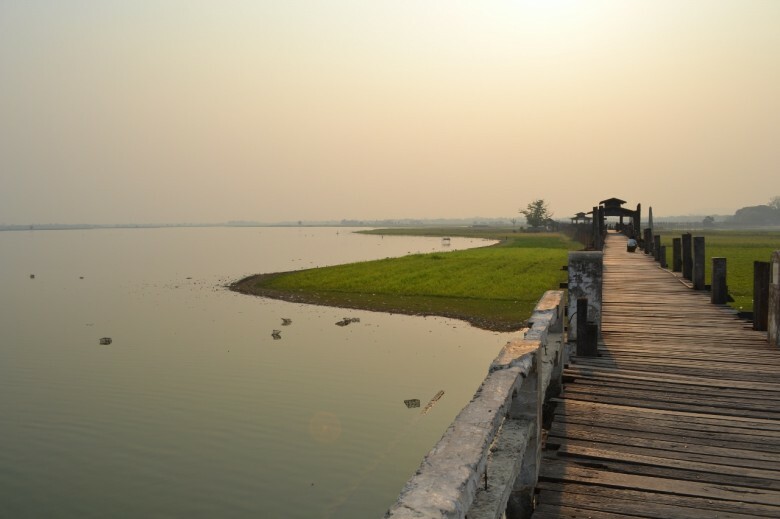 Laos’ 4000 islands are home to the rare Irrawaddy dolphin while french-influenced Luang Prabang is an indo-chine dream. Mountain bikers will fall in love instantly as will archaeological buffs. Only R15 for a local draught and R30 for a cappuccino. R32 will get you a meal at an inexpensive restaurant. Find cheap flights to Laos! 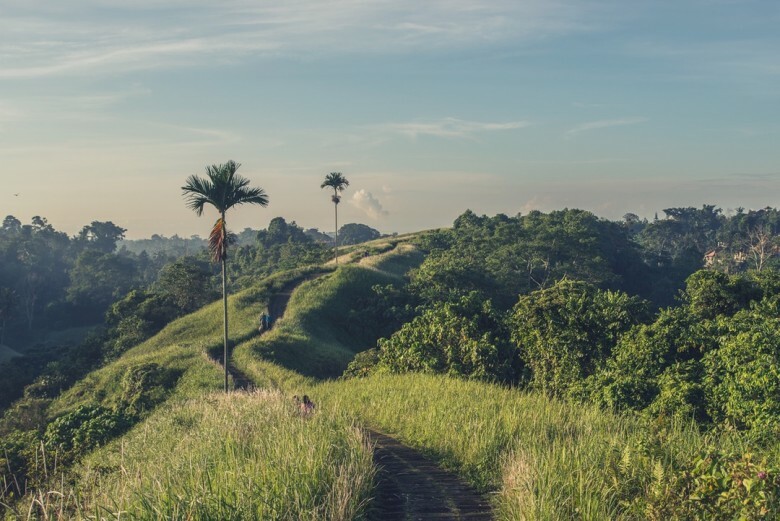 A surfer’s paradise with gracious beach houses where you can afford to stay for a little more than a song, Bali is a fabulous bargain destination. Budget around R9700 return from Johannesburg if you book 6 months in advance. R24 for a domestic beer, R32,50 for a cappuccino and an incredible R24 for a meal! 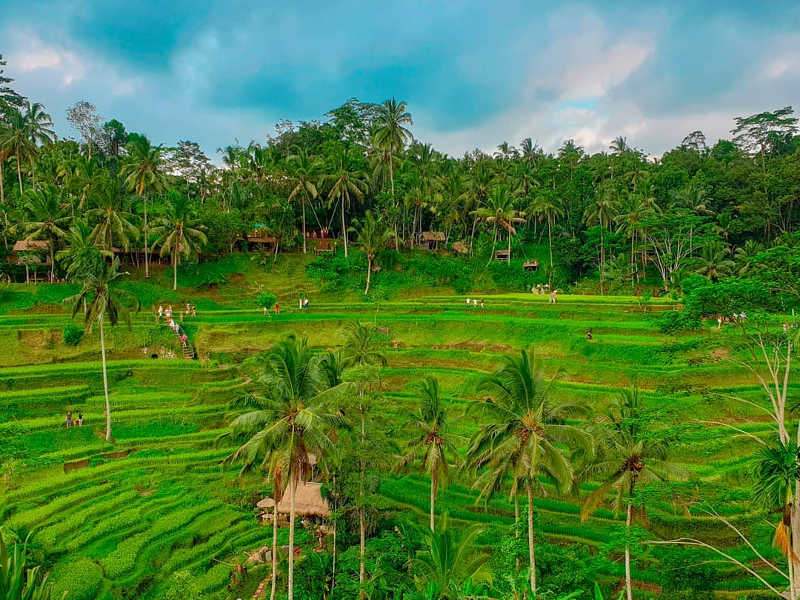 Find cheap flights to Bali! 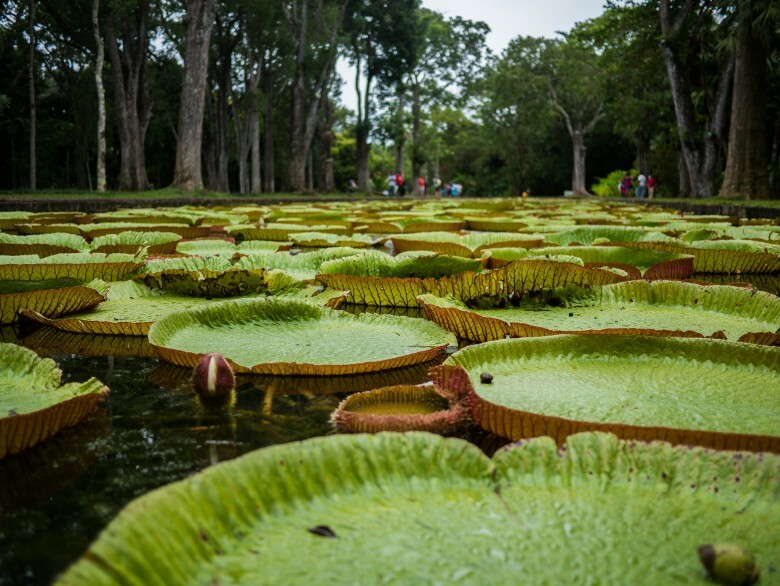 Everyone knows Mauritius is synonymous with pristine white sand beaches, hammocks and leafy palm trees, however island adventurers and sports enthusiasts are also in for the holiday of a life time. 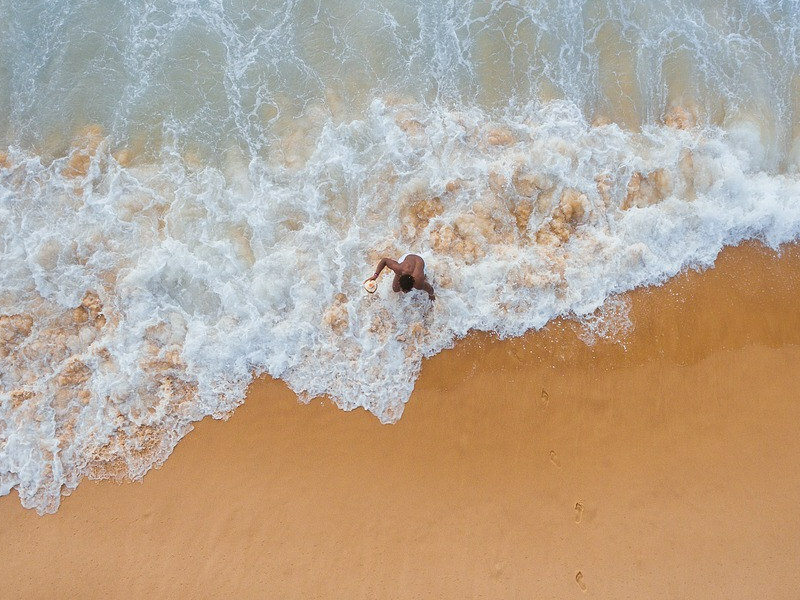 R7700 for a return flight from Johannesburg, The drinks on the island are a bit pricier at R36 for a local beer and R43 for a cappuccino so it’s worth looking at all-inclusive flight and hotel packages to get the most bang for your buck. Find a holiday package to Mauritius! 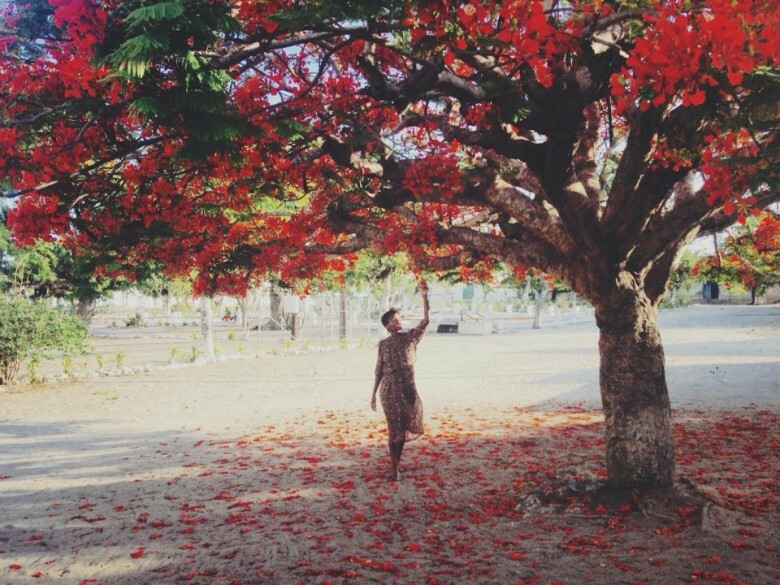 Our talented travel writer Dawn Jorgensen recently experienced magical Watamu near Malindi in Kenya. 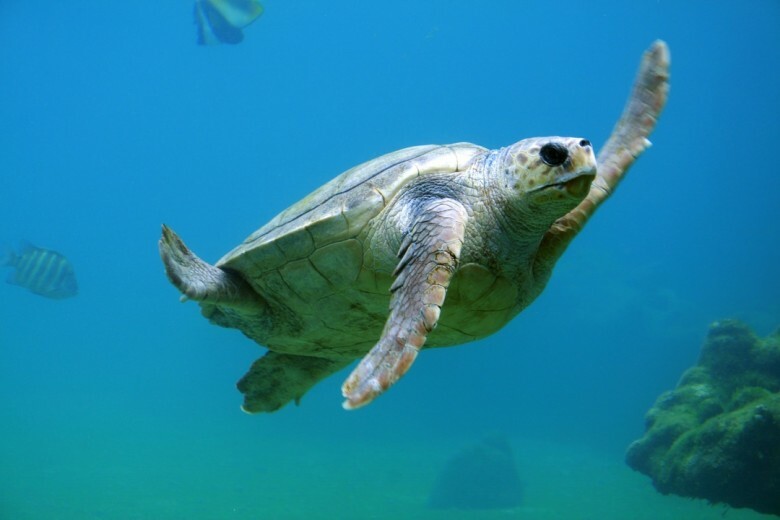 Read about her once-in-a-lifetime experience rescuing injured sea turtles while on holiday. Around R10 500 return flight Johannesburg/Malindi for the adventure of a lifetime. R38 a local beer and R33 a cappuccino. Find cheap flights to Kenya! 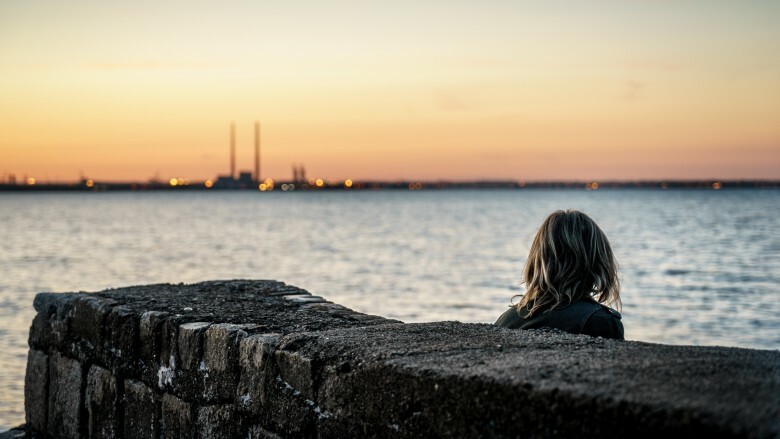 Dublin is a boon for South Africans as it is visa free for 90 days (just make sure you have a return flight) and there are so many outdoor and complimentary activities you can get up to from free yoga in the park to exploring Trinity College grounds and hiking in the wilderness nearby. Use Airbnb to make your money go as far as possible. The euro is scary but at R9000 a return flight Dublin is doable on a budget, just don’t order too many R91 pints. Find cheap flights to Dublin! Maputo is undergoing a revival. Always festive, the heart-thumping music scene is a draw as are the young designers and entrepreneurs. Return flights for R5000 and lower if you’re lucky, Maputo, like Jozi and Nairobi has that certain pizazz. R20 for a beer, R25 for a cappuccino. Find cheap flights to Maputo! 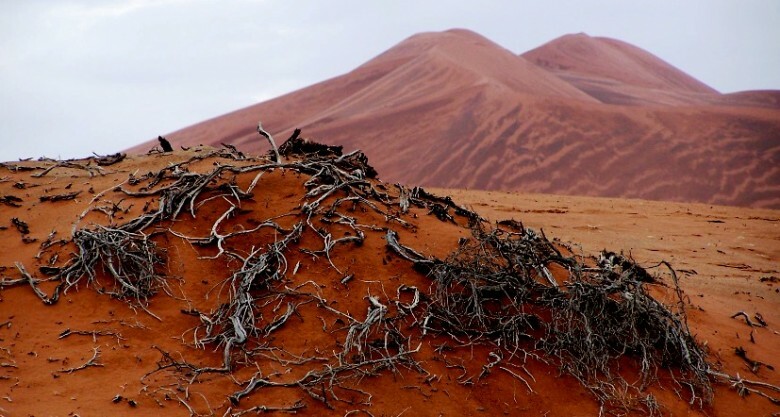 The Skeleton coast is one of the most haunting natural phenomena in the world. Flights to Windhoek from Cape Town can be found for as low as R3000 return, depending on the special. R15 for a beer and R19 for a cappuccino makes Namibia a savvy destination. Find cheap flights to Windhoek! The smoke that thunders is a bucket-list must. Enjoy return flights to majestic Victoria Falls from Johannesburg for as little as R4400. Beers aren’t bad either at R21,50 for a Mosi-o-tunya draught and R29 for a cappuccino. 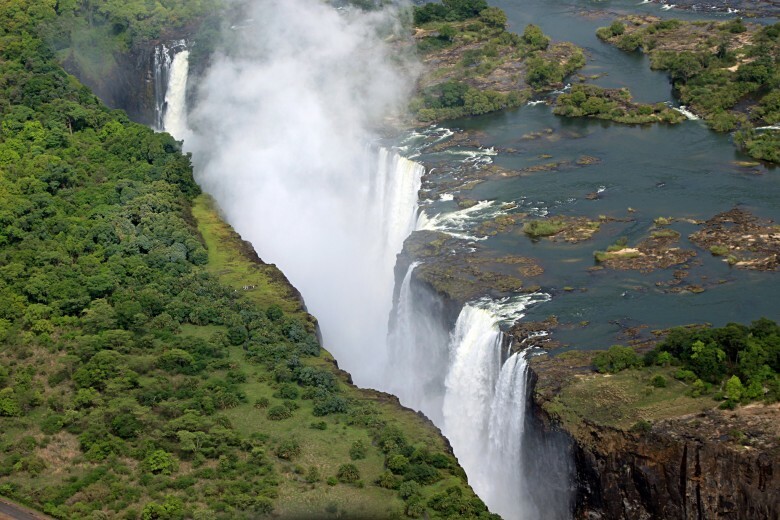 Find cheap flights to Livingstone! The estimated airfares are all return from OR Tambo except when stated and were the lowest price found available on the publication date for 6 months in advance in August 2016. Please note airline ticket prices are subject to change as per the airline. For the latest prices always refer to Travelstart.co.za and remember to book in advance. You can contact our direct sales team, Travelstart Live by calling 021 020 0559 (Monday – Friday) or by sending an email to live@travelstart.com with all details exact dates, routing, budget and number of passengers and one of our agents will get back to you with a quote. I want to travel in December to the far east/India/Mauritius. Please can I have some package deals. dates – 21/12/2018 to 07/01/2019 flexible. Need to travel to Europe with my wife and 23 year old daughter.i need to go to places for-all three of us. You can contact our direct sales team by calling 021 468 4300 (Monday – Friday) or by sending an email to travelbar@travelstart.com with all details exact dates, routing – what countries you would be interested in, budget and number of passengers. One of our agents will get back to you with 2 working days. Sorry also weather friendly – MILD not HOT as we stay in the Northern Cape Upington which is already to hot summer times. Hi – My daughter 17 and I would like to join a tour group next year 2018 and would like to know which places to visit that is also not so expensive as this will be our first time travelling aboard. Any suggestions please would be of a great help to us. Your daughter must be very excited. The Far East is great to travel to, as the Rand still has some value there. 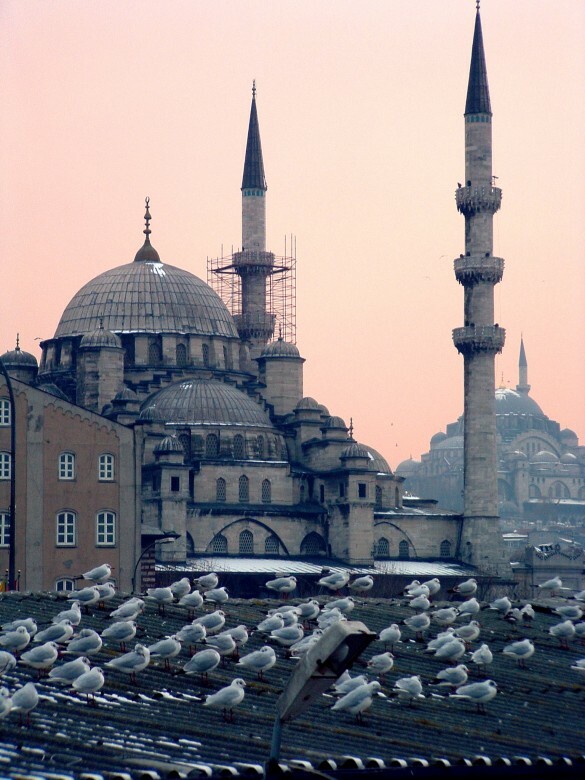 Turkey is another popular destination along with some of the Eastern European countries. Far East can be quite humid but then can also get quite cold, so really depends on time of year one travel to that country. Should you wish to get assistance in receiving a quote and making a reservation for a tour, we have a team of Travel Experts that would love to help. You can contact our direct sales team by calling 021 468 4300 (Monday – Friday) or by sending an email to travelbar@travelstart.com with all details exact dates, routing, budget and number of people wanting to travel. One of our agents will get back to you within 2 working days. Any suggestions on honeymoon destinations from the list? 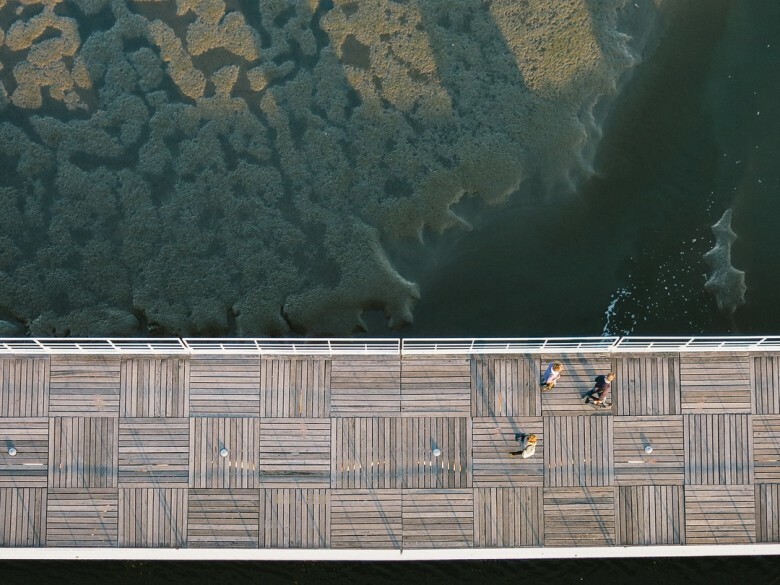 Somewhere affordable with a lot of fun activities …not really into water sports. You welcome to read through our blog we have some great suggestions and see which one sounds like the perfect honeymoon destination for you and your partner. Very Good Article For Travelers! This will help a lot to other persons as well. Even though, that’s the only way I could afford all the trips. how about rio? is it expensive to visit? I think south Korea is also worth mentioning. Very friendly, lots of places to see…great place to shop too ..rand not bad there either. ..
Old Eastern block countries are affordable. Just returned from Hungary, Poland and Romania. You get to visit Europe but at a fraction of the cost and these are not countries South Africans often visit. Hi there. Just some info for you, Myanmar is sanctioned. Traveling to sanctioned areas or countries is not advisable. Banks from SA will not provide funds in sanctioned areas or countries as it gets flagged by their policies. We travelled to Laos, Cambodia, Thailand, Borneo and Myanmar 3 years ago. No problems withdrawing money from ATM’s in Myanmar at all. Myanmar was definitely the highlight of our travel! Nice Article! This will help a lot of travelers like me. I’m looking to travel in September 2016. Would be nice if you guys could include a list of places where the Rand is stronger? Think this would help even more. No matter how much you budget the Euro/pound is still ridiculously high which is why I’m staying away from those places. Vietnam and Cambodia is at the top of the list at the moment however would love to have other options. Another one to look at is Estonia, particularly Riga. Stunning old world city at very reasonable prices. Thanks for the feedback. I have passed this onto the relevant person to correct. Apologies for the typo. Why do you not have the Philippines as a destination on this list . Lot cheaper the most of the counties you do have . It’s a beautiful country , stunning beaches and the People are friendly . Internal flight are very cheap so easy to island hop . Second on that, amazing place!